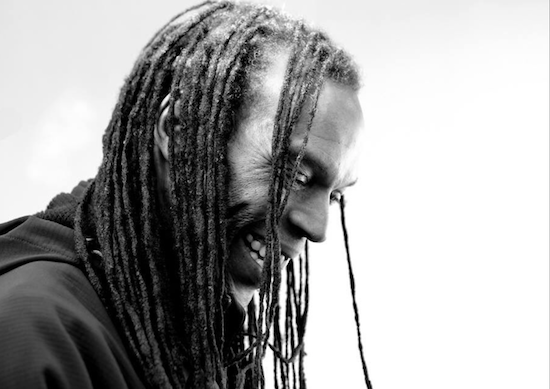 Ranking Roger of The Beat and General Public, who had played with Dexys Midnight Runners and Big Audio Dynamite, has died aged 56. Despite being seriously ill in recent times Roger was highly creative until the end. His autobiography which he finished recently I Just Can't Stop It is out this Spring and The Beat released their final album Public Confidential in January. Jerry Dammers of The Specials and 2Tone Records said: "[This is] a very sad day indeed. Roger was the youngest contributor to the British ska movement, his talent, boundless bouncing energy, humour, common sense politics. [He was] positive [with a] friendly attitude, was an inspiration to anyone who ever met him or saw him perform. He was greatly loved and will be greatly missed. "I first met Roger when The Specials supported a punk band at Barbarellas Night Club in Birmingham. Roger was toasting lyrics from punk songs and against the National Front, Jamaican patois style, over heavy reggae rhythms supplied by the DJ. He was only sixteen. A crowd were invited to an after party at another nightclub but the bouncers would not let Roger in, I suspected racism on their part, so I didn't go in, and chatted to Roger who told me he also toasted with a band who soon morphed into The Beat. "As soon as I saw them I asked them to please put out a record on our new 2 Tone label. The Beat were a fabulous band and wrote and performed some of the very best songs in the British ska genre, with Roger's lively toasting interjections providing the perfect foil to Dave Wakeling's vocals. If one person had to be picked to epitomise everything that was good and positive about the British ska movement and its youthful spirit, I think it would have to be Roger."